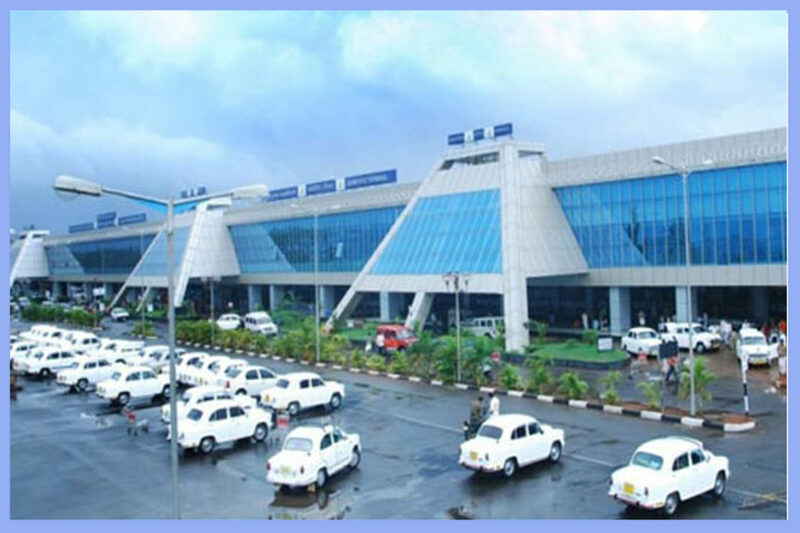 The Airports Authority of India (AAI) has announced the resumption of wide-bodied aircraft operations from Calicut International Airport by M/S. Saudia Airlines from tomorrow. Wide bodied aircraft operations were suspended from May 2015 due to safety reasons. Subsequently AAI has taken action for strengthening and re-carpeting of the runway and grading of runway strip to cater to the requirement of heavy aircraft operations. In order to improve safety, AAI has also taken measures to increase the runway end safety area as directed by the regulatory authorities and installed simple touch down zone flights on both runways.